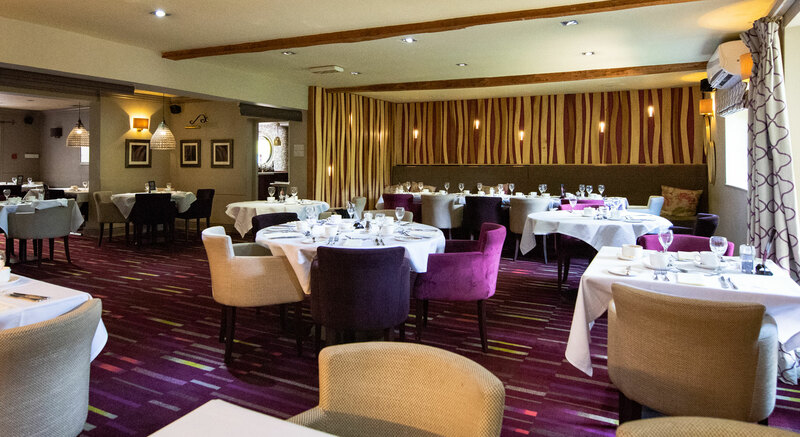 The Granary Hotel offers business users a variety of food and drink options. 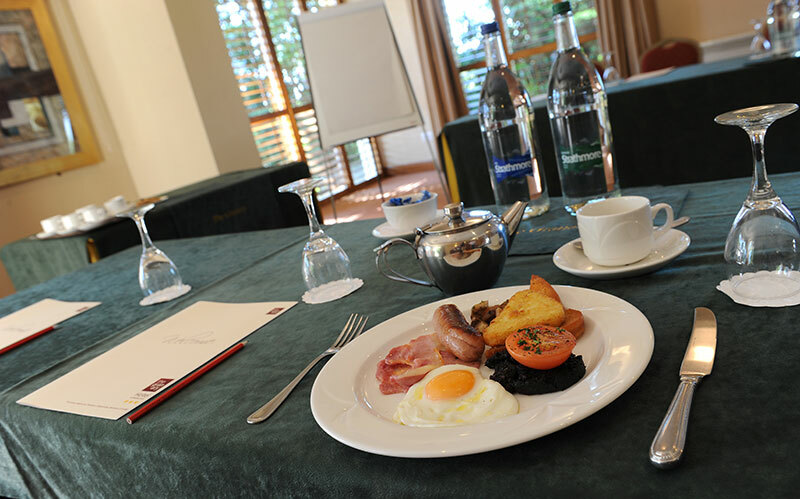 There is a selection of buffet lunches available throughout the day or delegates can choose to have lunch or dinner in the AA Rosette Restaurant. At lunchtimes the renowned Carvery is a quick and easy way to break-out without interrupting the flow. 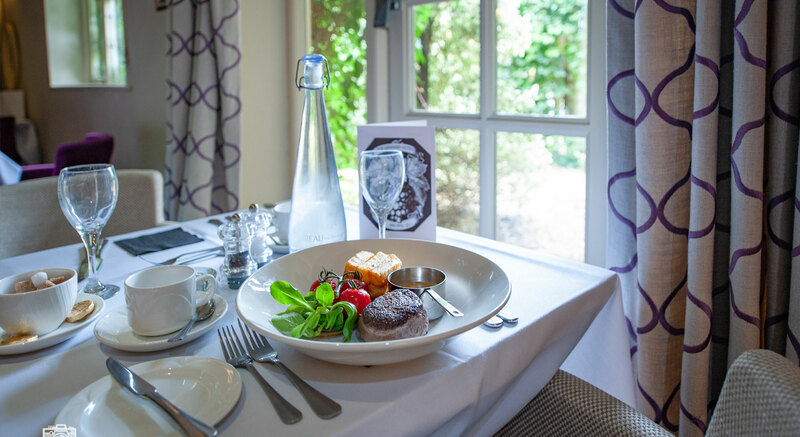 In the evening an A la Carte menu with steaks, grills and pub classics make a sumptuous end to a working day. Either way the hotel is a great way to get business done in a relaxed and comfortable environment. The Granary runs a Loyalty card scheme where for every £1.00 you spend you get one point. These accumulated points can be redeemed against good and services. The card is in addition to any offers – so you get the best of both worlds. The Granary will also send you a gift on your birthday. If you would like a Loyalty card and are on business, ring Tracy Phillips, our Business manager on 01562 777535 (Option 4) and she will post one to you or leave on Reception for your next visit. 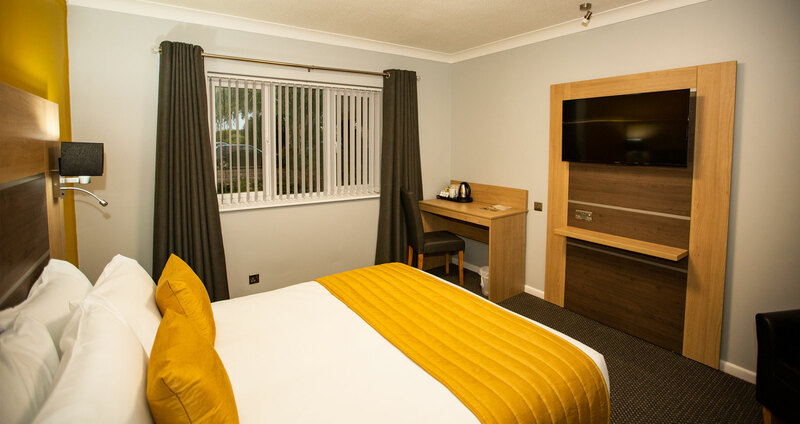 The Hotel bedrooms are undergoing a refurbishment programme throughout 2018 meaning that all bedrooms will be able to boast not only terrific comfort but also essentials such as reading desks and lamp, USB charging points and wide screen TVs. All the hotel bedrooms and public areas are served by Wi-Fi which is free to all customers, with customer supporter available if there are any connection problems. What is even better is that despite the rural setting the hotel now has Fibre Optic broadband to give a stable and powerful signal. 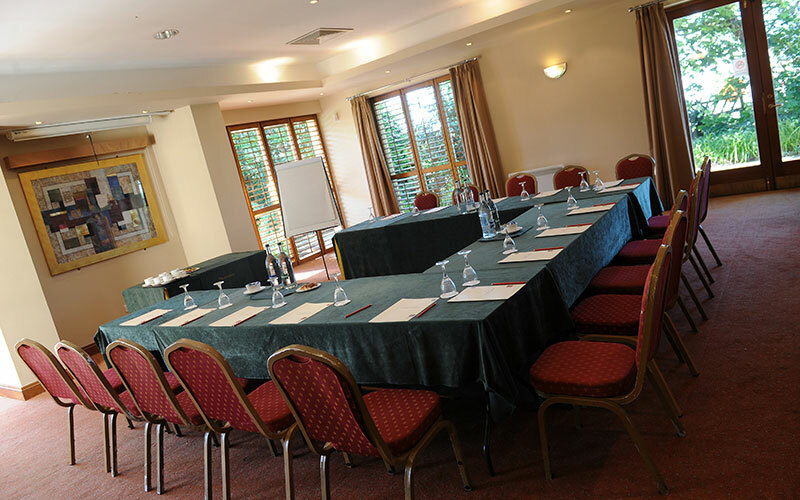 The Granary has 3 rooms for Business meetings as well as a restful bar and outside seating for more informal meetings. 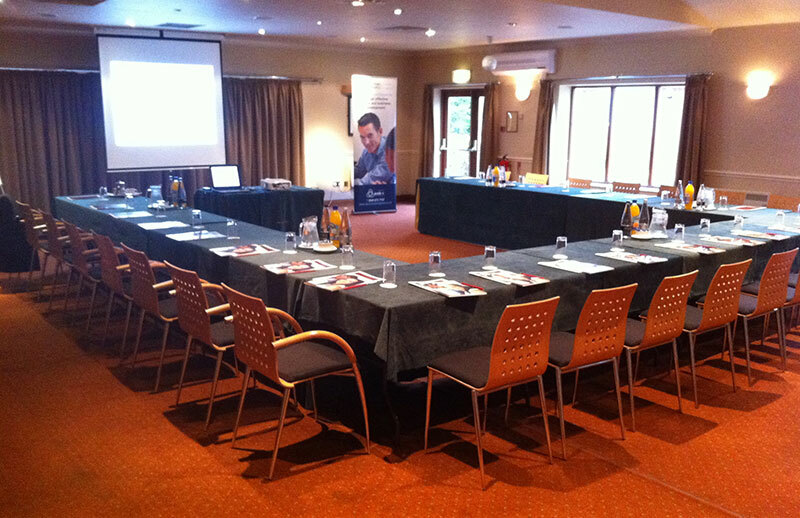 The rooms can be laid out to your exact specification with stage, projector, screen, flip charts etc. The hotel can also arrange for stage, PA equipment, additional lighting, table displays and entertainment at additional cost. 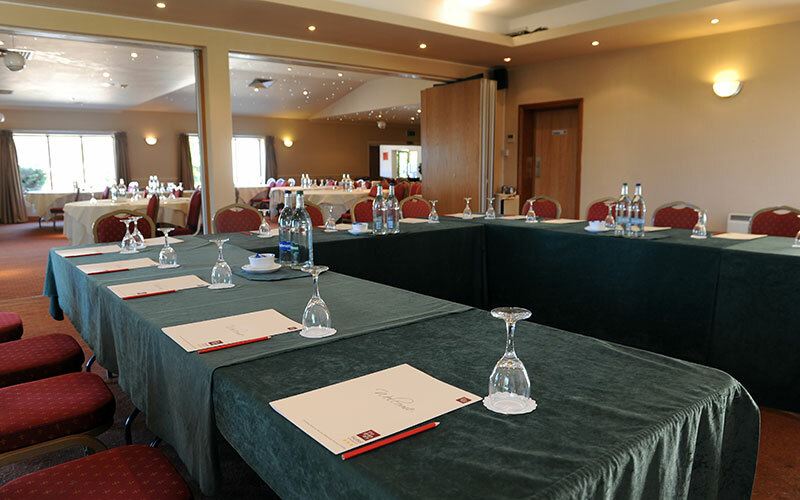 The largest conference room (10.33m x 16.5m) with access to a patio terrace area overlooking a beautiful landscape of open fields. Enjoy a coffee break or lunch on those warm sunny days. The room is air conditioned with plenty of natural daylight. On ground floor in the accommodation building with its own terrace overlooking the hotel Market Garden. 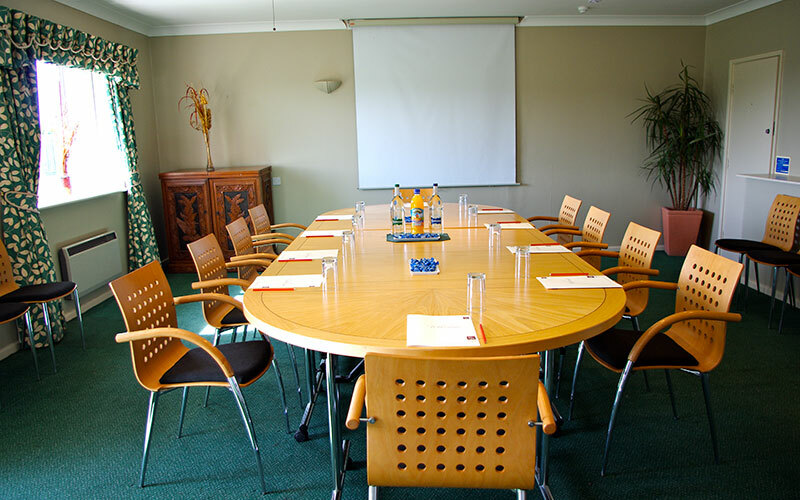 Refreshments including morning coffee, lunch and afternoon tea and cakes can all be served within this room.